When Pratik’s ancestors had migrated from Goa 450 years ago, the only thing they had carried along with them was a treasure map. Passed over from generation to generation as an insignificant heirloom, Pratik and his curious sister Priya discover what it is, and share the sensational secret with their best friends. 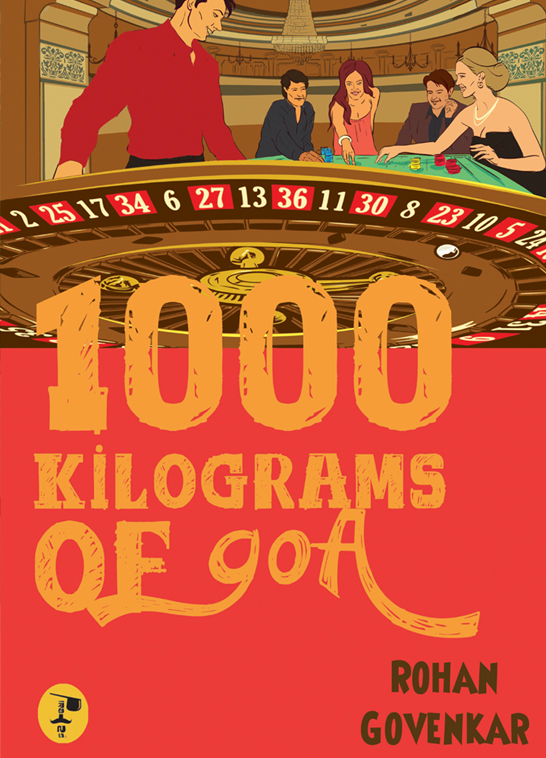 A college reunion in Goa is planned, but what actually happens is an adventurous treasure hunt in the island village of Divar where they encounter crazy landlords, treacherous women, curious villagers and a mad, greedy Russian Don. While on their enthralling journey towards something that will change their lives forever, the friends discover many truths about friendship, gratitude, life and love. What do you do at a college reunion in Goa? Clubbing? Sunbathing? Water sports? 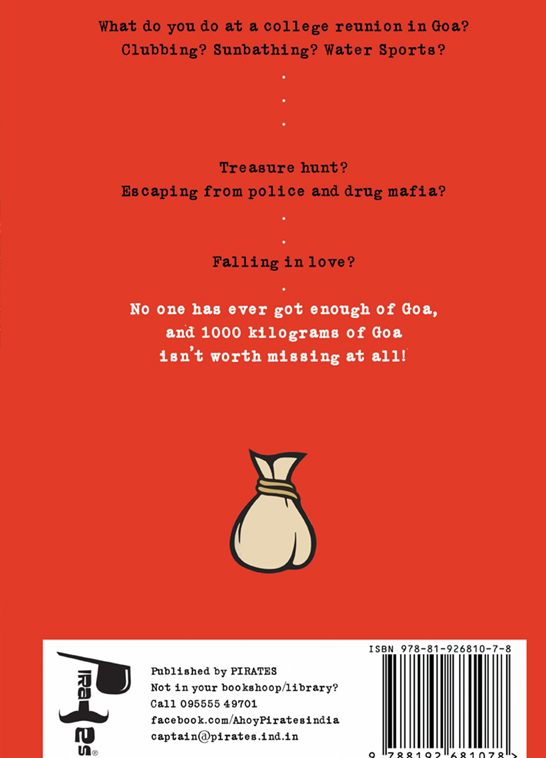 Treasure hunt? Escaping from police and drug mafia? Falling in love? 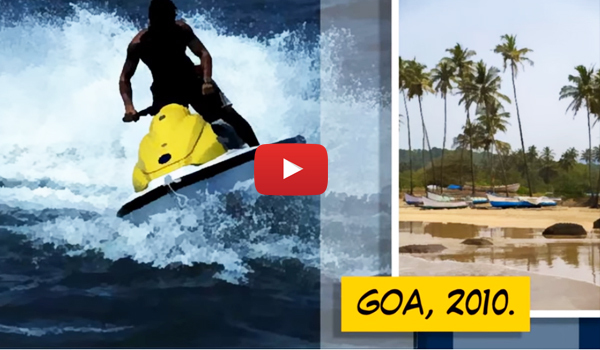 No one has ever got enough of Goa, and 1000 kilograms of Goa isn't worth missing at all! 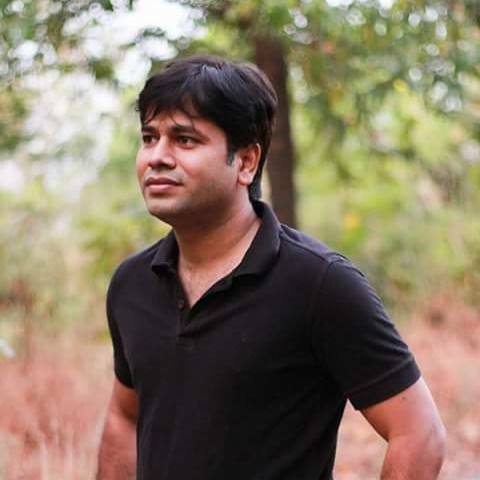 Rohan Govenkar is a self-taught creative writer who has taken to writing not as profession, but as passion. After having completed his education in Geological Sciences in Goa, Rohan joined the family business of retail and distribution. Simultaneously, he took up a challenge of learning three subjects of his interests all by himself, sans the formal education, and only by referring to books. The first subject was Business Management and the second one was the Stock Market. Creative writing was the third one which Rohan pursued at later stages, after the discovery of his real passions. Another subject that Rohan concerns himself with is his home-state, Goa, and he remains pro-active with many social matters pertaining to Goa.